Phishing is a type of online scam which tries to obtain sensitive information like usernames, passwords, Social Security numbers, bank account numbers and credit card details through emails which appears to be coming from a trusted source. Viruses, Trojans and even Ransomware can begin with phishing emails. Cybercriminals take a lot of effort in making their phishing emails look legitimate so as to make recipients enter sensitive information. Here are some elements with which you can identify a phishing email. 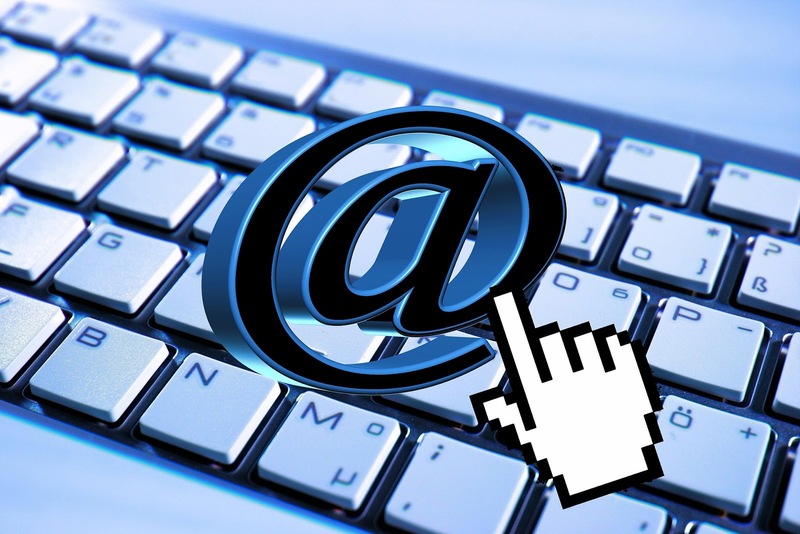 Some emails make threats or cybercriminals make the emails look like they need urgent attention. For instance, the emails might be asking you to fill out a form and failing to do so will result in your account getting blocked or something of the sort. The emails might hurry you to do certain actions before you have the chance to investigate the credibility of the emails. Another way you can detect phishing emails is by looking for spelling mistakes and bad grammar. Many companies hire professionals and use spell-checking tools to weed out bad grammar and spelling mistakes. So keep a watch out for emails that have bad grammar and spelling mistakes because they might turn out to be phishing ones. Irregularities in domain names and email addresses can be used to detect phishing emails. Cybercriminals may use domain name that include names of known companies. For example, Google.maliciousdomainname.com. Watch out for emails which says that you have won the lottery or a car or other expensive things. This is a scam. The email would tell you that all you need to do is to fill up a form (which will include giving up sensitive information like your bank account number) to get the reward. Do not fall for such scams. Nowadays file sharing is done through Dropbox or Google Drive. Email attachments are seldom used. Be careful when handling with email attachments. File extensions that are not familiar should be treated cautiously. These are some of the ways that you can detect phishing emails. Apart from these methods, you will also have to use your common sense to detect phishing emails. Be careful of any email that asks for personal information. Watch out for emails that ask for money that requires you to cover for expenses such as tax. And if something doesn’t look right, proceed with caution! Khurshid Kamar is a student of Computer Science and Engineering who has merged his passion for all things technological with his enthusiasm for writing. This computer geek spends most of his free time looking up the latest what’s what in technology and the rest, watching movies and anime, listening to rock music and Eminem. Connect with him on Google+. Yahoomail.com has been our all-time email portal.